The Search Profiler queries the cluster that the Kibana node is attached to. It does this by executing the query against the cluster and collecting the results. The Search Profiler supports this workflow by enabling you to paste the pre-captured JSON. 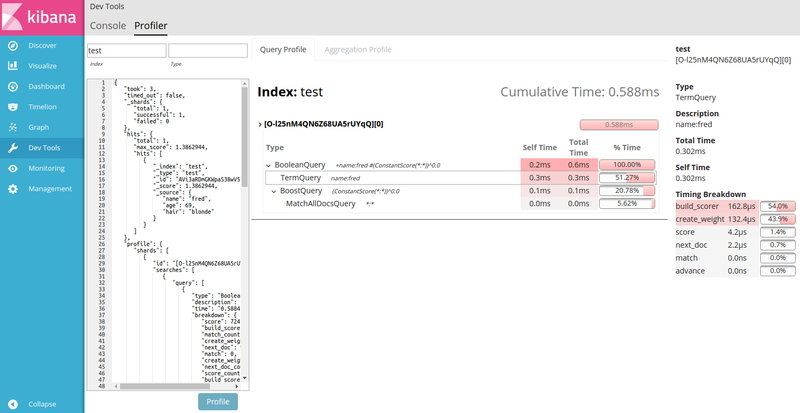 The tool will detect that this is a profiler response JSON rather than a query, and render the visualization rather than querying the cluster.